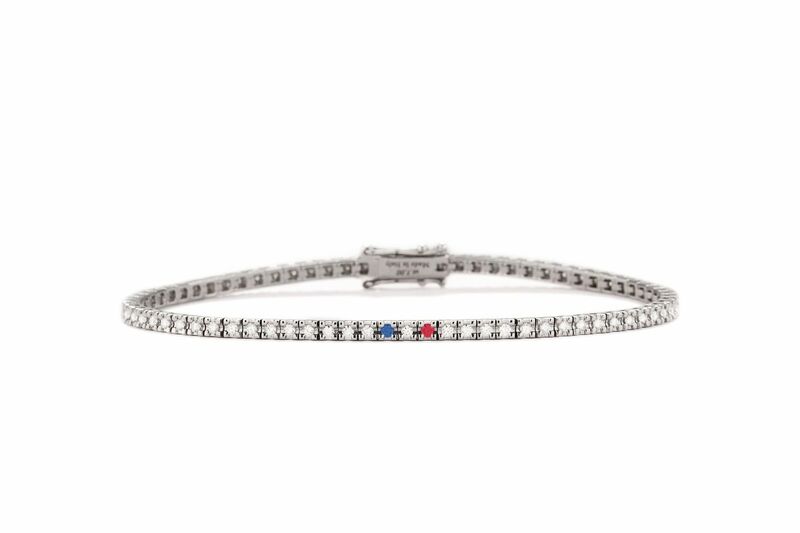 Ace Collections Tennis Bracelet 1.00ct - Kingsday Special! 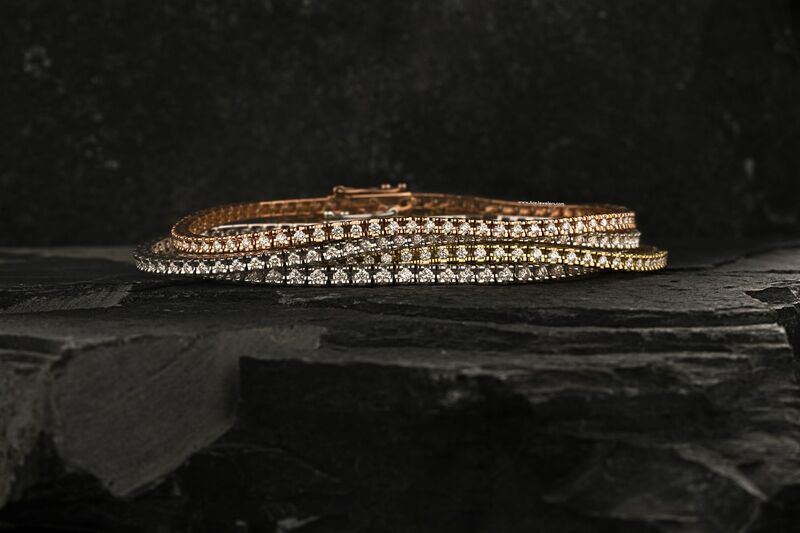 Like every Ace Collections jewel, this bracelet is developed and hand made in the work shops of Ace Jewelers. The bracelet pictured here is a custom design we developed for King's Day. It will be made to measure. It is crafted in 18 karat white gold and has approximately 1.00 carats of diamonds. As an homage to the Dutch flag it is fitted with a ruby-diamond-sapphire combination. 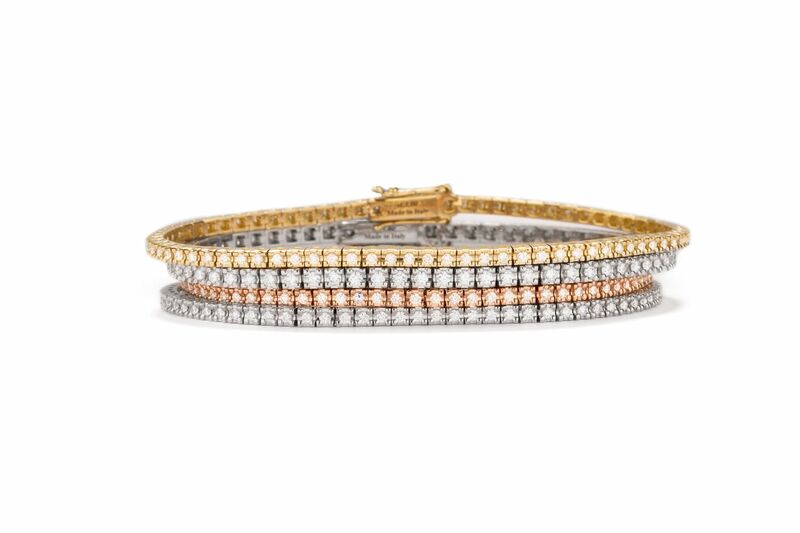 You're reviewing: Ace Collections Tennis Bracelet 1.00ct - Kingsday Special!